Our gentle conditioner for soft, strong lashes. 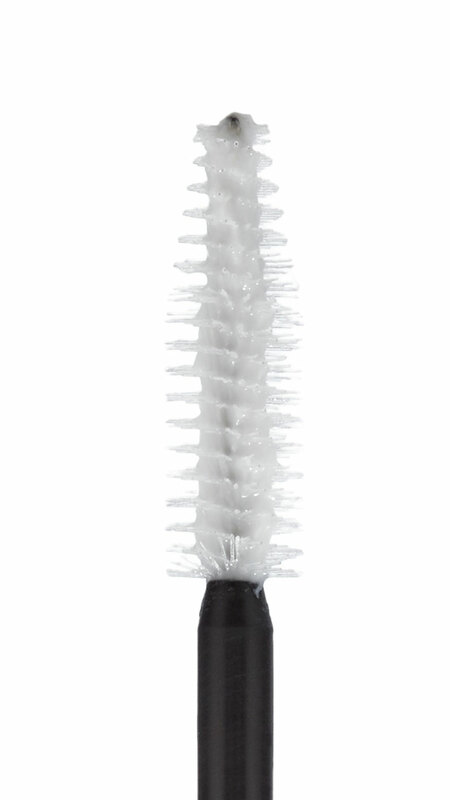 The moisturizer forms an invisible film around each lash, creating a full and lush appearance. Castor oil nourishes and protects your lashes. Before use, apply black or coloured mascara and allow to dry briefly.